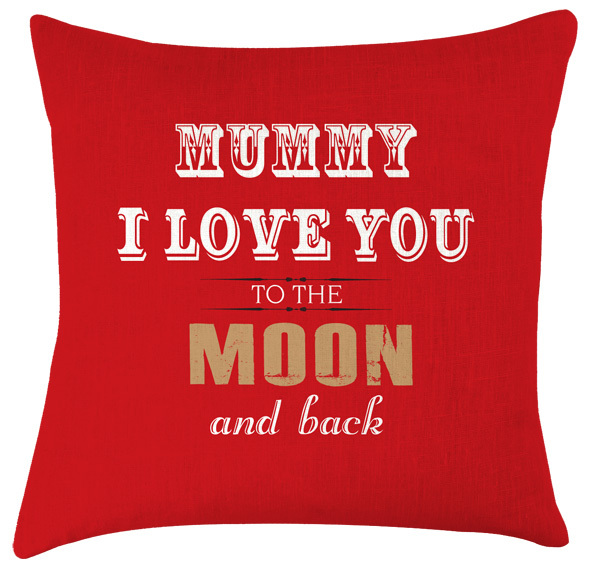 Here is our fantastic selection of printed cushions. 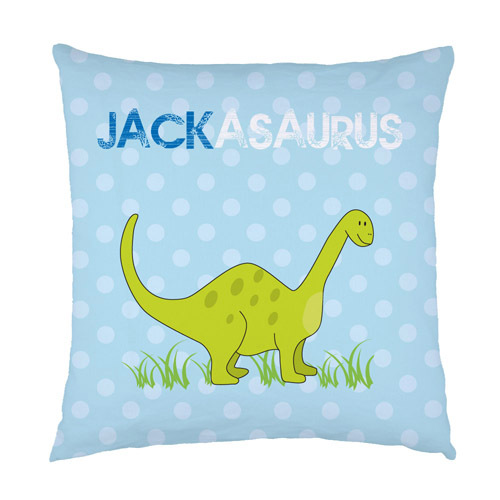 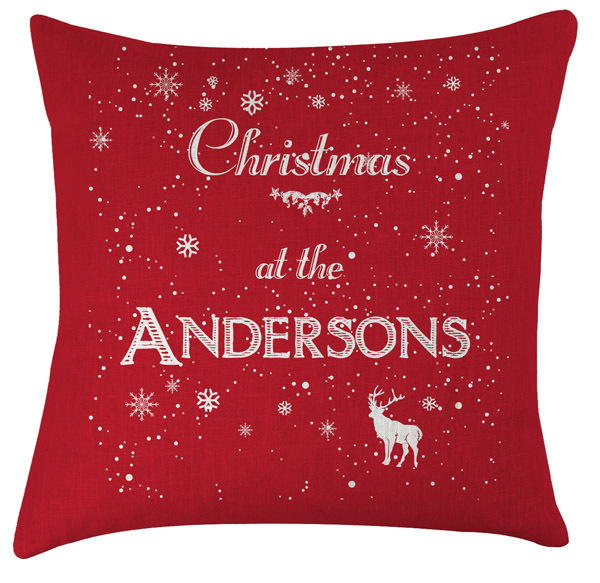 View our range of Personalised Cushions or our standard Quirky Cushions. 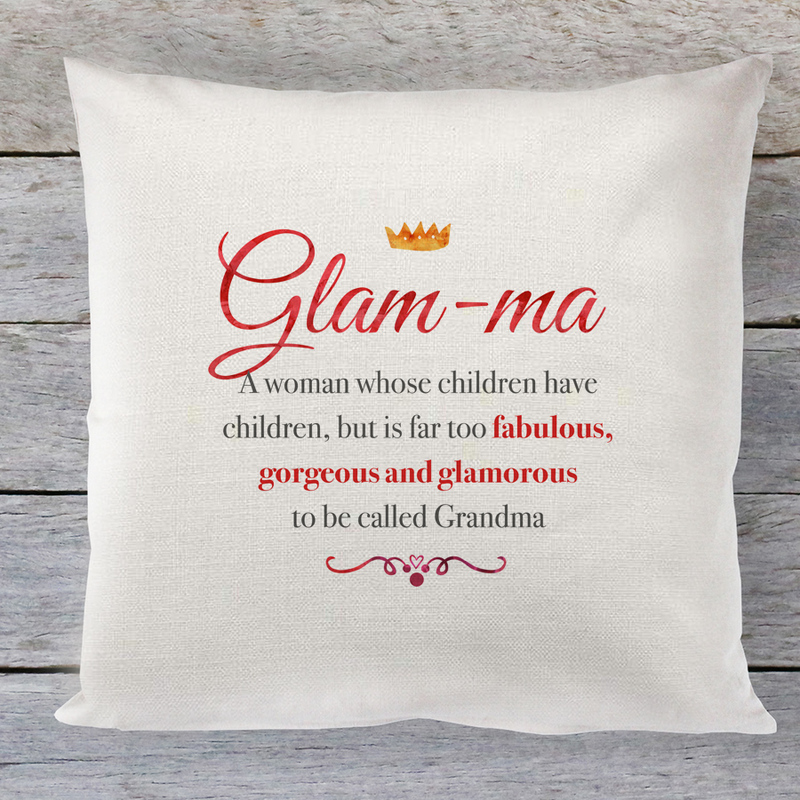 Shipping charge is £4 per cushion.